Permanent makeup has recently become an increasingly popular cosmetic procedure. Modern women appreciate its convenience and practicality. 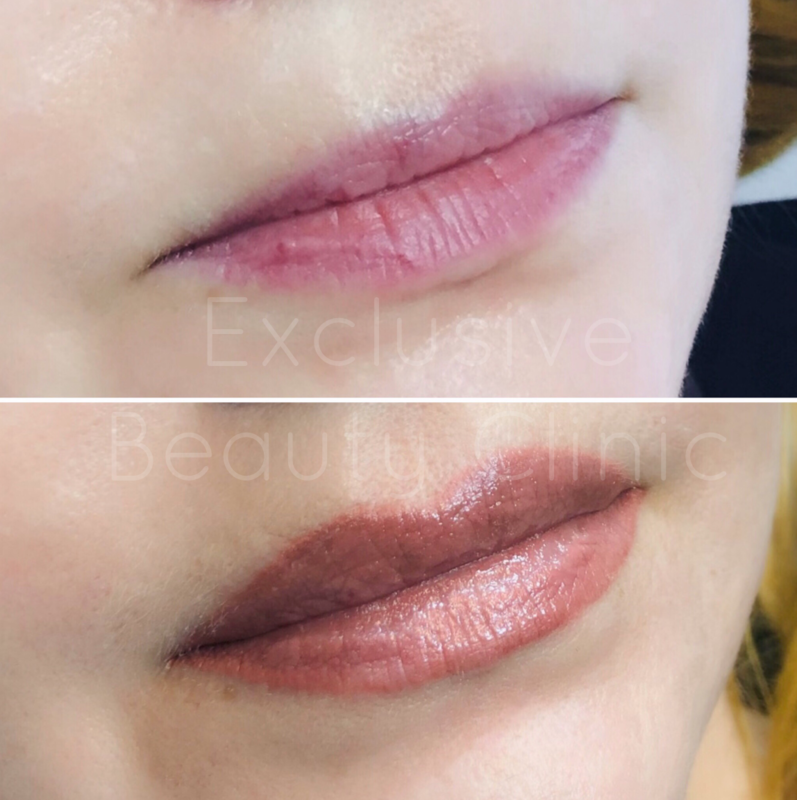 This is a unique refined method of permanent makeup. The pigment is applied by microblading (or embroidery) technique. Our salon has exclusive representation in the Czech Republic. Eyes can be highlighted with soft dots between the eyelashes and more prominent lines that replace the eye makeup. The version of the line is pre-drawn by the beautician without make-up and is approved by the client. Eyebrows are very important for facial expression. 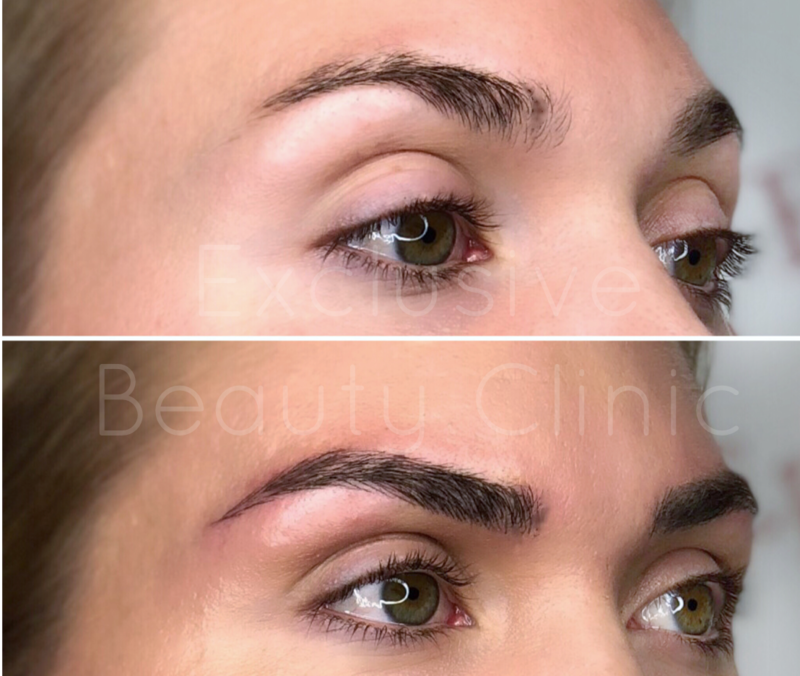 The shape, color, intensity, density and length of eyebrows can be adjusted with the help of permanent make-up. A small asymmetry of the eyebrows can also be corrected. The shape of the eyebrows is always drawn in advance by the cosmetologist. Lips are a very important part of your face. Permanent makeup of lips can regulate the size, shape and color of your lips to improve overall appearance.